The car tires leave a trail of orchids. in the bentgrass. Their fluff was soft as seafoam. 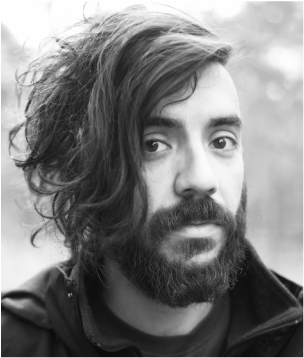 KAVEH AKBAR is the author of Calling a Wolf a Wolf (Alice James 2017).